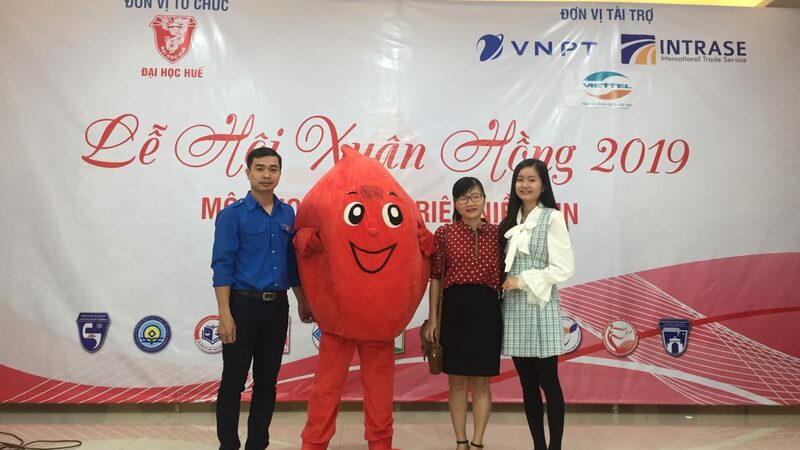 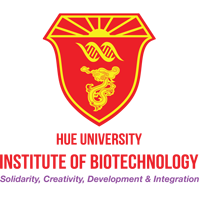 On January 20th 2019, at Hue University, 04 Le Loi, Hue City, the Youth Union, Students’ Association and Department of Student Affairs of Hue University in collaboration with the Center of Hematology and Blood transfusion, Hue National Central Hospital organized the “Xuan Hong Festival 2019”. 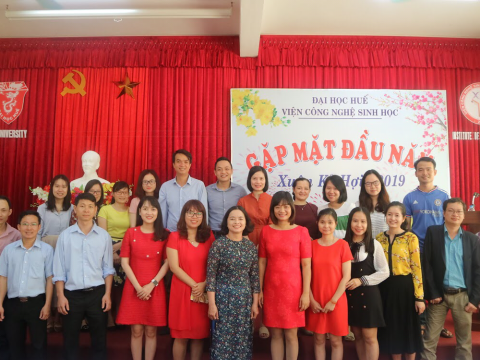 The event lured 1000 Youth Union officials, members and volunteers of Hue University with the message of “A drop of blood – A million of beliefs”. 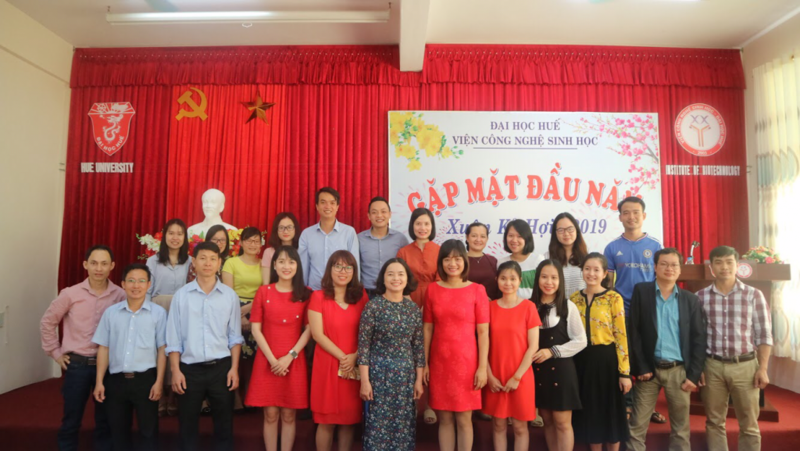 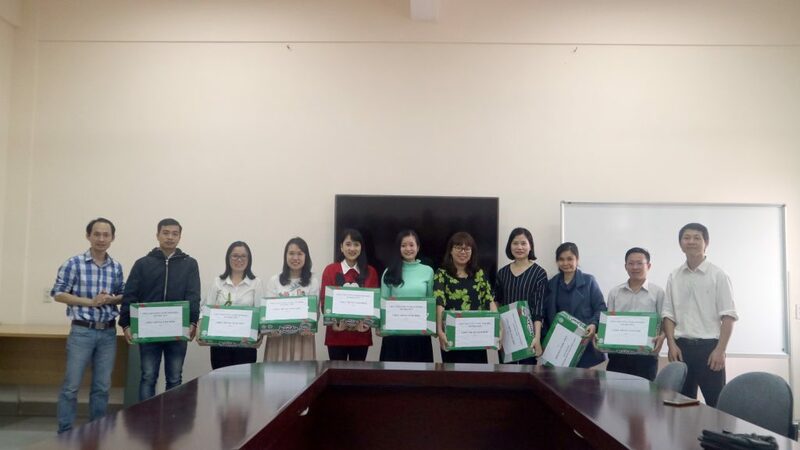 The Youth Union of the Institute of Biotechnology, Hue University (HUIB) has attended and actively participated in the activity with the participation of 03 staffs. 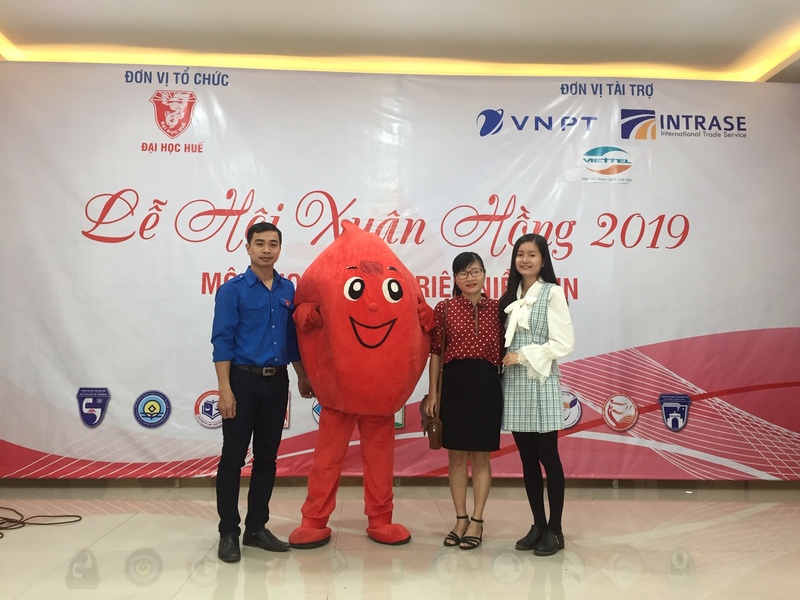 Donating blood Day has a meaningful activity where people come together to share feelings and their responsibilities to patients by donating blood to save lives. 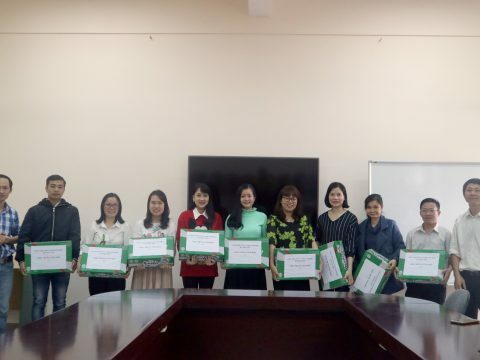 The Executive Committee of the Institute would like to thank all participants of HUIB for the spirit of voluntary and willing to donate the blood to patients who are struggling to get back to life.